Looking to Build Your New Home! This is the perfect place for you! 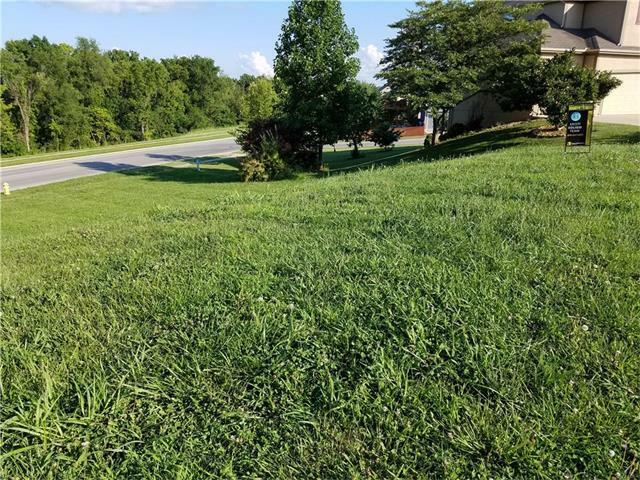 Situated in a Cul-de-Sac of a wonderful subdivision! Great location, easy access to highways, schools, shopping. Neighborhood Pool and more! 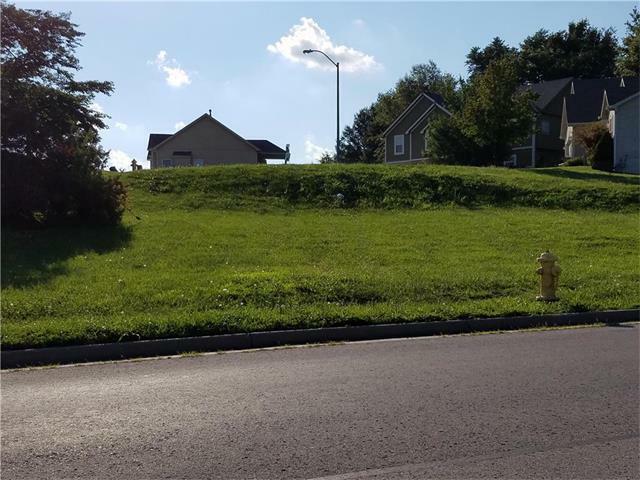 Also look at one of our other lots at 1008 Lilac which is a Corner Lot in the same subdivision!